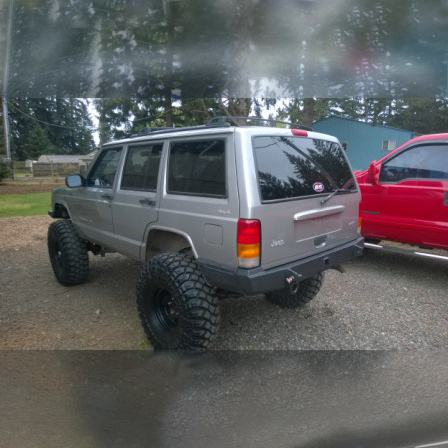 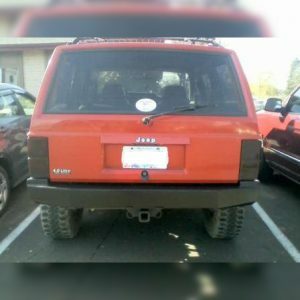 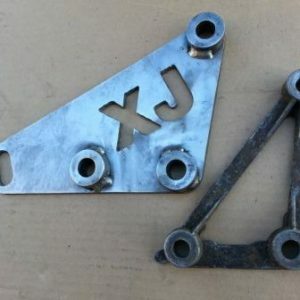 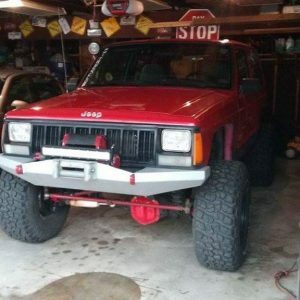 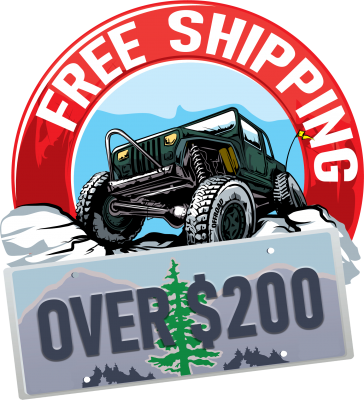 “Do It Yourself ” rear bumper kit for your XJ Cherokee! 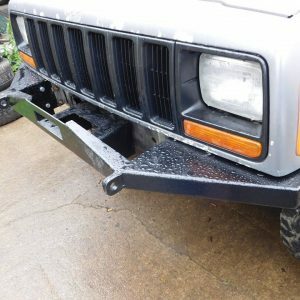 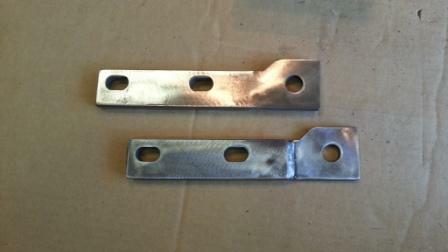 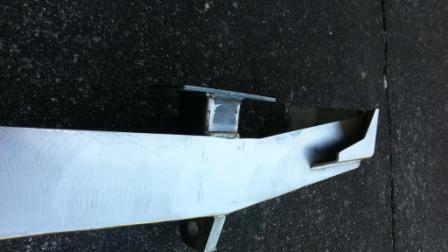 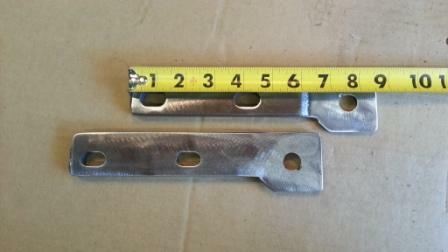 Welding and grinding required, fabricate your own off road rear bumper and save! 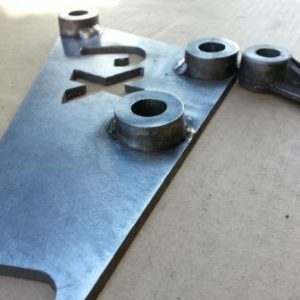 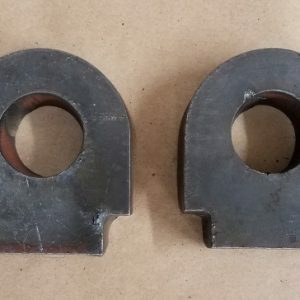 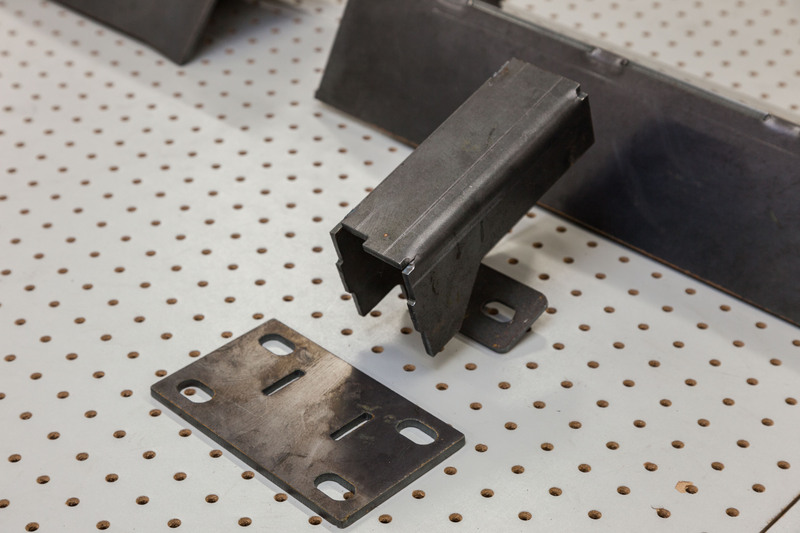 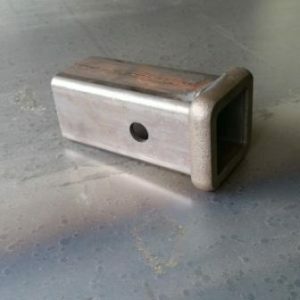 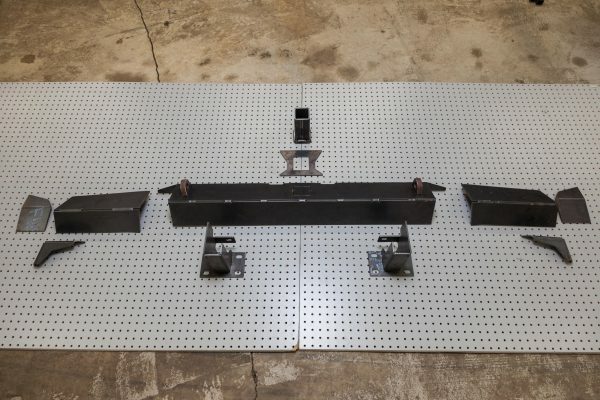 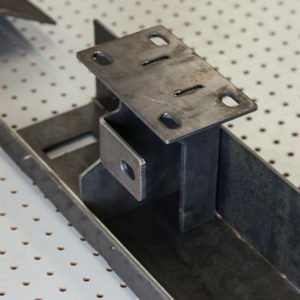 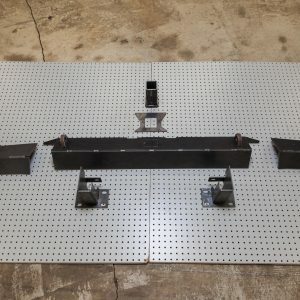 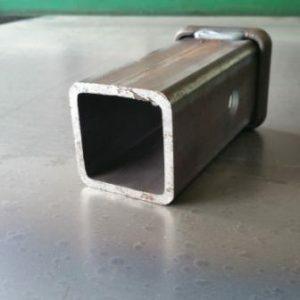 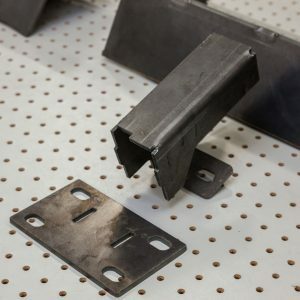 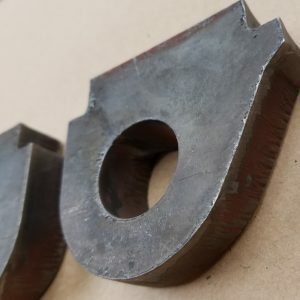 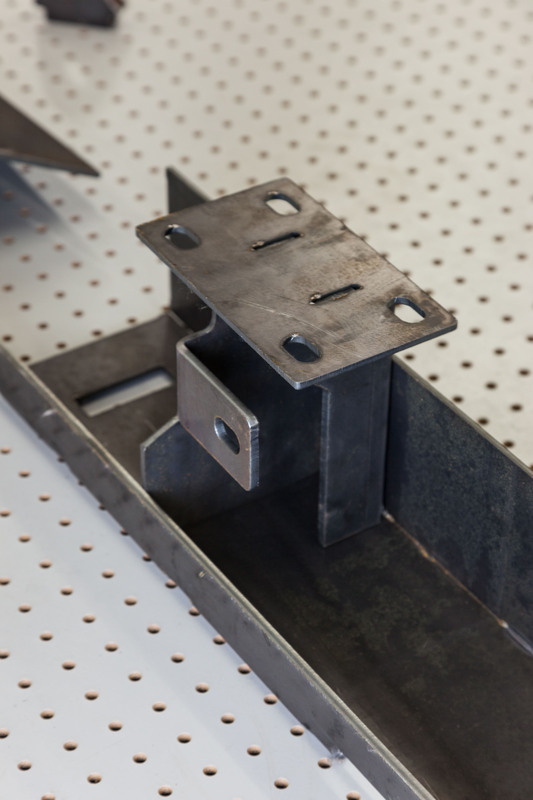 Parts are pre-formed and ready for your welding and grinding skills.